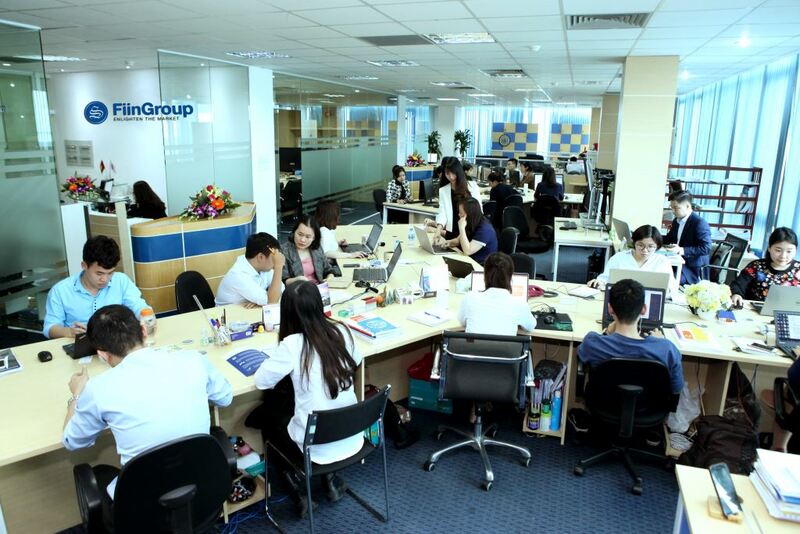 Established on 15 January 1965, Bao Viet Holdings is the leading financial-insurance group in Vietnam, providing a comprehensive range of financial services, including insurance, banking, fund management, securities and investments. By the end of 2016, Bao Viet had total capital of VND13,687 billion and became the first state-owned enterprise successfully seeking foreign strategic shareholders. In July 2018, Bao Viet Holdings is the first Financial-Insurance group in Viet Nam to be awarded eight categories for Annual Report, Sustainability Report Financial by League of American Communication Professional (LACP). 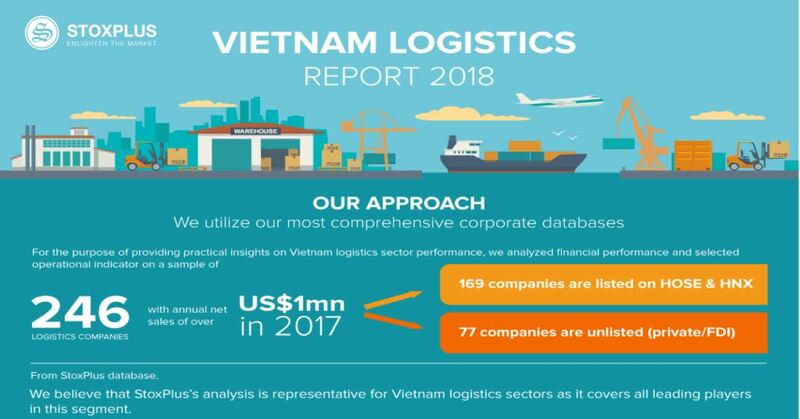 Especially, surpassing 1,000 reports of the leading international corporations such as Abbott, Intel, IBM, Walmart, Caterpillar Inc. ... Bao Viet has become the Top 14 Best Annual Report in the world, marking a remarkable milestone throughout Bao Viet’s operation period. 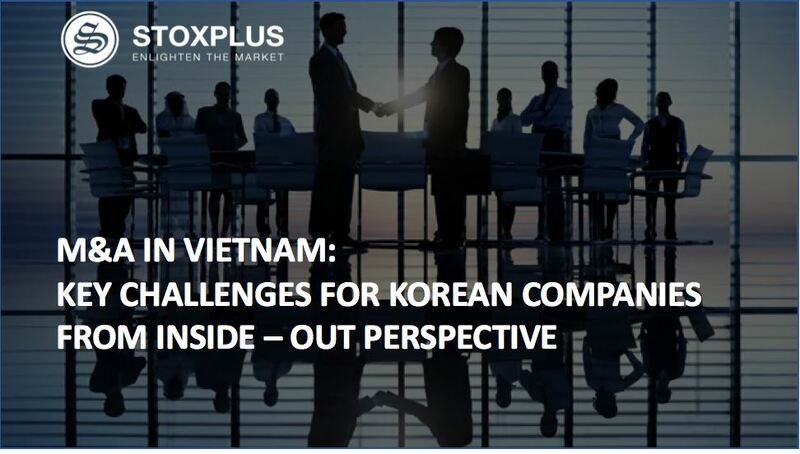 In August 2016, Bao Viet Holdings decided to cooperate with StoxPlus to use FiinPro® Platform. 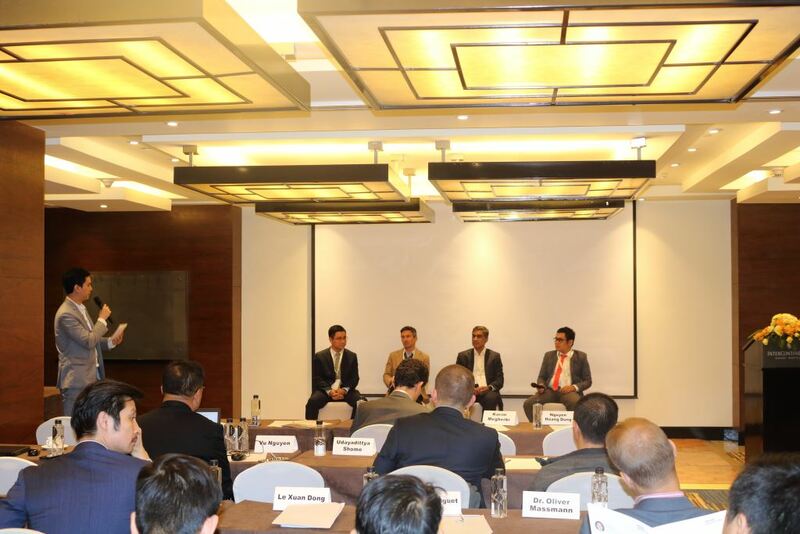 Specifically, Bao Viet gains access to information of more than 1 million listed enterprises in Vietnam, insightful company analysis of 1200+ unlisted public firms and 166+ dominant financial institutions along with in-depth market research of over 1000 sectors and macroeconomic indicators for Vietnam. 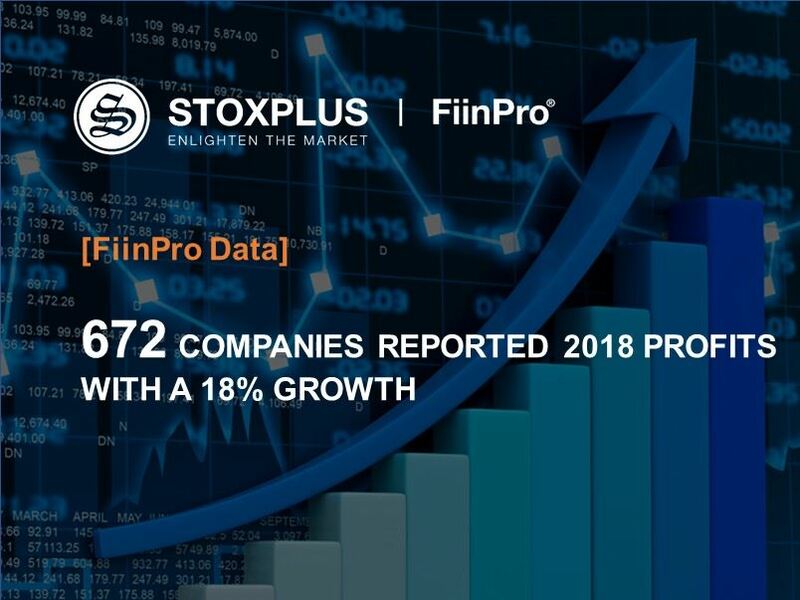 With transparent and intensive database from legitimate sources such as General Statistics Office of Vietnam, Business Registration Management Agency, Hanoi Stock Exchange and Hochiminh Stock Exchange, FiinPro® Platform helps Risk and Strategies specialists confidently complete their tasks to strengthen its position in top 25 Vietnam largest enterprises. 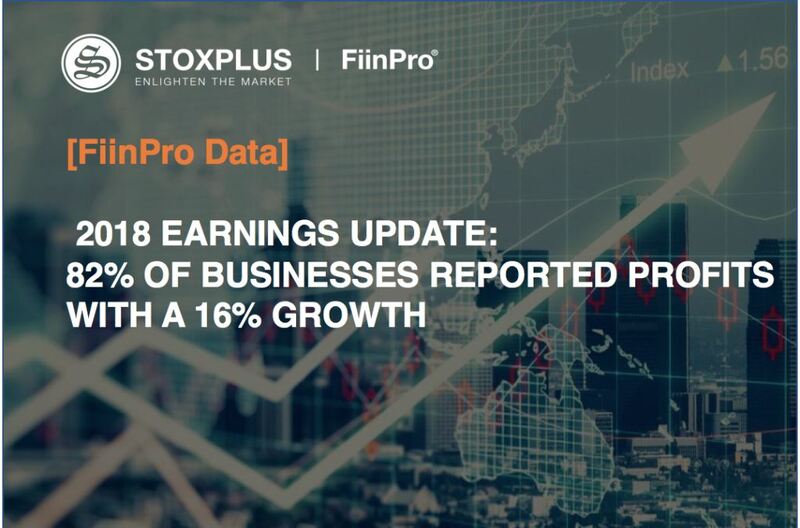 Moreover, full data set is included in the package from standardized company profiles, corporate actions and ownership data together with free float, trading data, financial statements to calculated ratios and premium corporate news. 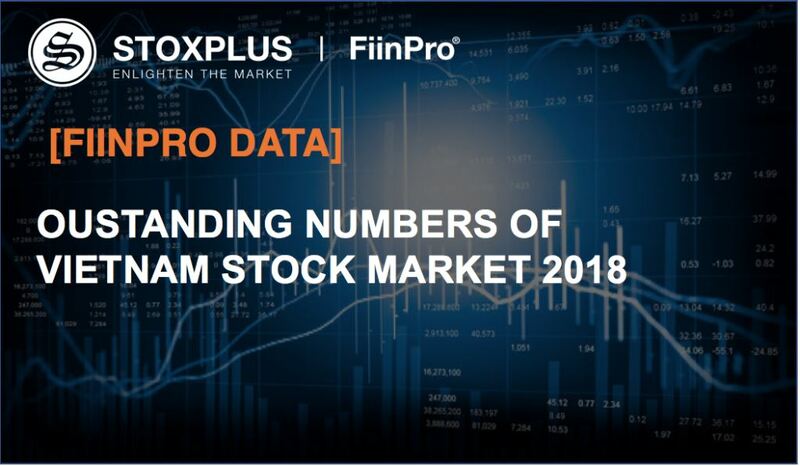 Explore FiinPro® Platform functional features supporting Bao Viet Holdings, kindly click here.